The tensor fascia latae (TFL) is a problematic muscle for many individuals. Oftentimes, it contributes to tightness related to the IT band and is dominant within the gluteus medius. Its function are hip flexion and abduction, and it has a tendency to be tight in many runners and athletes. Performing soft tissue mobilization will help resolve tightness in addition to promote regeneration and recruitment of the gluteus medius. 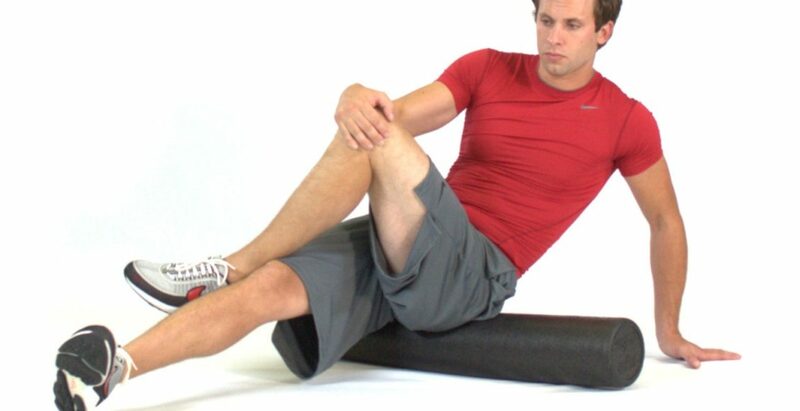 A lot of men and women argue the effectiveness of foam rolling up the IT band itself. 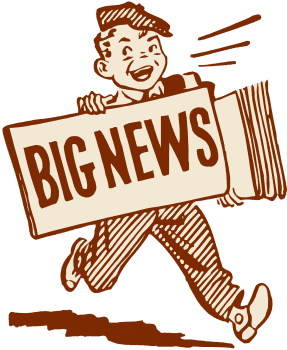 While many healthcare professionals are not inclined to ignore this fact altogether, it is believed that polyurethane rolling likely has a much greater impact on the length/tension of the soft tissue beneath and associated with the IT band (e.g. glutes, quads, hamstrings and TFL). The TFL is frequently full of trigger points. You will find a variety of foam roller exercises that you can do, and choosing the stretch or exercise is dependent on the muscle group that you want to massage, in this case, the tensor fascia latae. The tensor fasciae latae (TFL) muscles are at the front sides of your buttocks. Foam rolling these muscles provides a deep and effective sports massage, improving functionality and alleviating soreness. It may be one of the stranger looking moves onto a foam roller coaster, but you’ll enjoy the relief that you are given by this stretch! To massage the TFL, start by laying face-down, with your foam roller just underneath the front of one hip. Your other leg should be cocked slightly to the side, similar to a spiderman pushup. Your leg should be cocked slightly to the side, very similar to a spiderman pushup. You need to use your forearms to help maintain your core tight, and bear some of the weight. Next, roll along the front and outside portion of your upper torso, right. That is it! Before repeating on the opposite side Roll slowly, and hold for 20-30 moment. The Foam Roller TFL Exercise is an excellent self-massage exercise which will offer your tensor fasciae latae (TFL) muscles ( front sides of your hips) a deep and effective sports massage, consequently improving the health and quality of your muscle tissue and helping you to perform much better. It will also alleviate soreness and make your muscles feel better. The foam roller overloads the muscle tissues through compression, causing your nerves to relax, signalling muscle spasms to close off, pumping blood and also causing your lymphatic system to start flowing, in order to assist muscle regeneration and recovery. You will work out those knots (muscular adhesions) in your muscles caused either by childbirth, by the repetitive strain of the golf swing, or by walking a challenging golf program. This will allow you to extend the muscles back out which makes them functional and more more pliable. 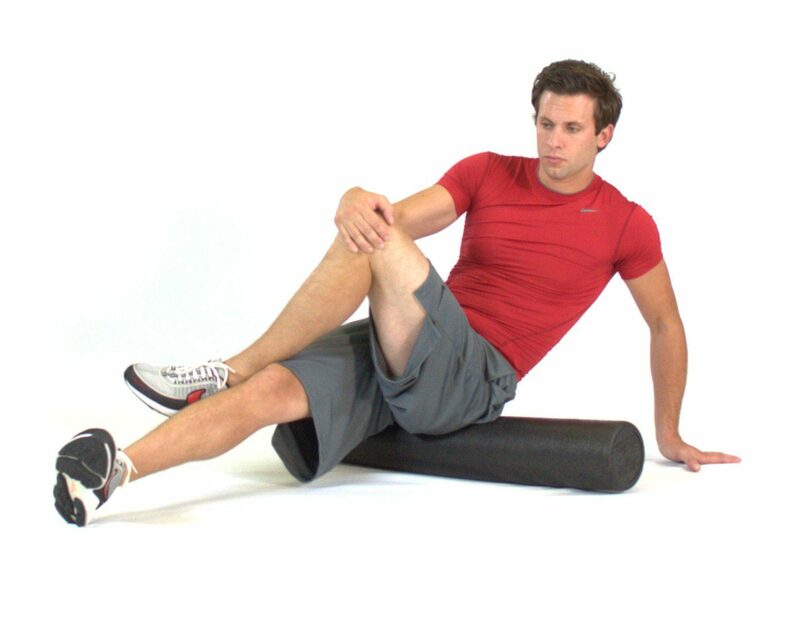 The Foam Roller TFL Exercise can be performed both before and after practicing on any sport of physical activity, or the scope. It’s also excellent after sitting in exactly the same position for a little while, and may be enjoyed anywhere and anytime you feel tight and needing a massage or prior to bedtime.